In this guide, you'll set up a VNC server on an Ubuntu 18.04 server and connect to it securely through an SSH tunnel. You'll use TightVNC, a fast and lightweight remote control package. This choice will ensure that our VNC connection will be smooth and stable even on slower internet connections. By default, an Ubuntu 18.04 server does not come with a graphical desktop environment or a VNC server installed, so we'll begin by installing those. 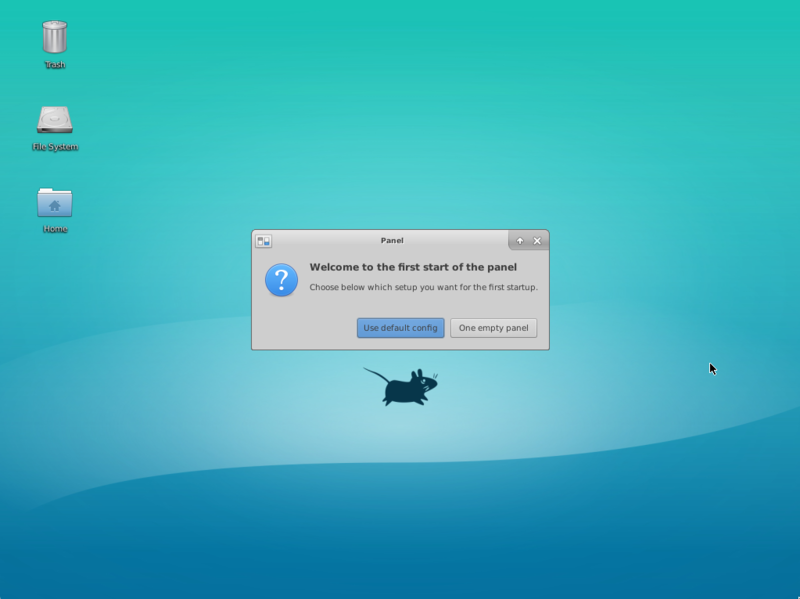 Specifically, we will install packages for the latest Xfce desktop environment and the TightVNC package available in the official Ubuntu repository. Press CTRL+C in your terminal to stop the SSH tunnel and return to your prompt. This will disconnect your VNC session as well. Next let's set up our VNC server as a service. You now have a secured VNC server up and running on your Ubuntu 18.04 server. Now you'll be able to manage your files, software, and settings with an easy-to-use and familiar graphical interface, and you'll be able to run graphical software like web browsers remotely.